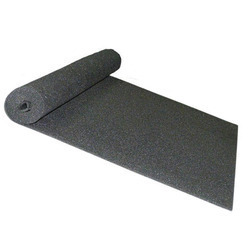 Our range of products include random backing paper and sound proofing poly sheet. We are offering an excellent quality of Random Backing Paper. 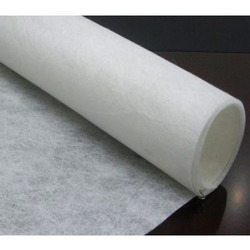 Our provided paper is well manufactured under the guidance of our adept professionals using premium grade raw material and superior technology. Offered paper is available in different sizes as per the varied demands of our valuable clients. Further, this paper can be availed by our clients at the nominal price.